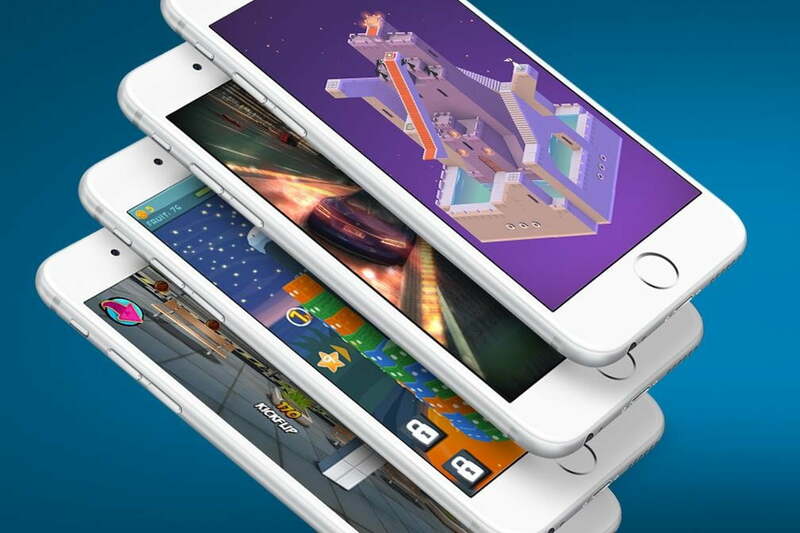 Apple iPhone serves as the best tool for gaming thanks to its optimized software and hardware. In reality, there is a barrage of games you can get on the App Store now, but keep in mind that not all of them are worth your shot as some are just a waste of time and money. With that in mind, we are here to help. In the section below, we made a list of the best games for your iPhone in 2019. If you are struggling to look for exciting games to play on your iOS device, then you have come to the right place. Before we proceed, make sure you have the latest software update on your iPhone. In reality, keeping an iPhone up-to-date is a no-brainer as an iOS update usually comes with bug fixes and performance boost. Besides, some games won’t work on an older version of iOS, so it’s a good idea to keep everything fresh. To do this, fire up the Settings app on your iPhone, then select General and tap Software Update. Now just simply check for any available updates. 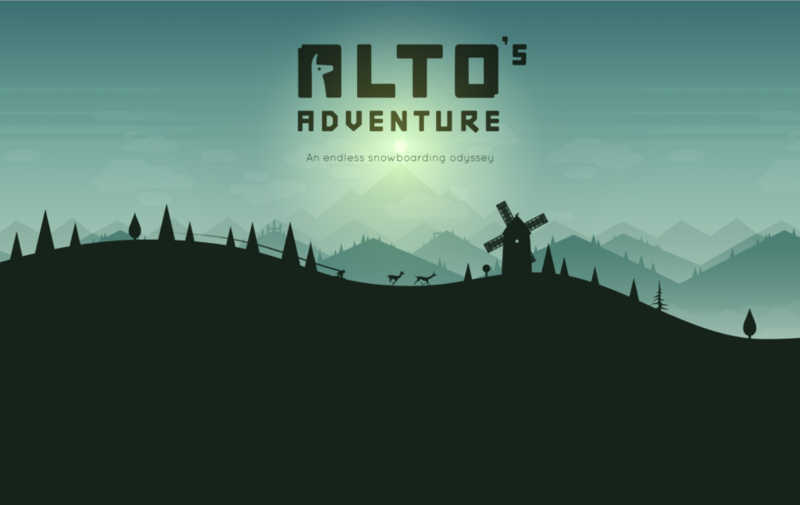 Alto’s Adventure features amazing graphics with dynamic lighting and weather effects like blizzards, rainbows, shooting stars, and thunderstorms. The coolest part is that you can challenge your friends with Game Center or enjoy the game’s original audio. If you are looking for an adventure game for your iPhone, then Alto’s adventure should be your better choice. The game now costs $4.99 on the App Store. Don’t Starve is insanely popular out there with over 4 million PC players. First debuted back in 2013, the game quickly became one of the most played games on Steam, with most critics praising its amazing gameplay and story. 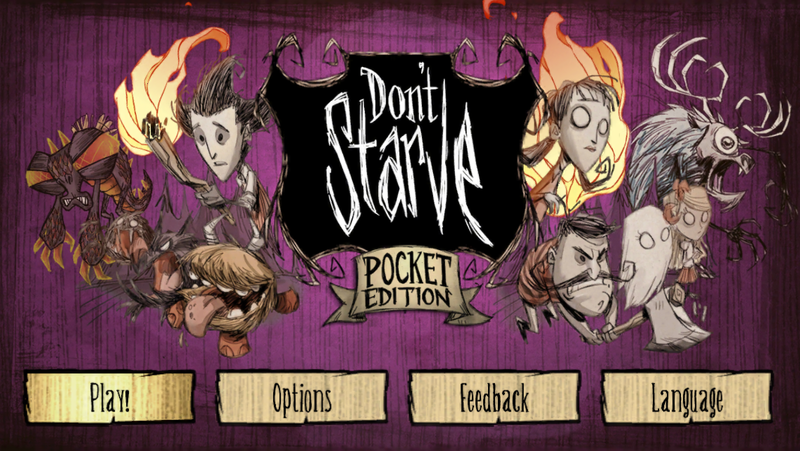 In 2015, Klei Entertainment launched Don’t Starve: Pocket Edition for iOS after months of leaks and rumors. The iOS version allows iPhone owners to experience Wilson’s journey for survival in a dark world full of strange creatures and dangers. In the game, you need to gather resources to craft items and weapons to fight against supernatural enemies. Don’t Starve: Pocket Edition is highly optimized for iOS. However, it requires iOS 8 or later, so make sure you keep your device up-to-date. The game now costs $4.99 on the App Store, which is cheap for an award-winning game. Minecraft is one of the best-selling games out there with millions of units sold every year. What sets it apart from its rivals out there lies in its building system. Indeed, you can build your world with a variety of 3D-enabled blocks while maintaining your health. The game also includes combat and crafting system. Minecraft features a survival mode in which you need to gather resources to build the world while keeping it safe. There is also a creative mode that gives you unlimited resources to build with. Adventure mode, on the other hand, allows you to play custom maps created by your friends or other players. Minecraft starts at $3.99 per month for three players, while a realm for you and 10 friends cost $7.99 per month. The game also offers a 30-day free trial that allows you to enjoy the full game before committing to paying for it. 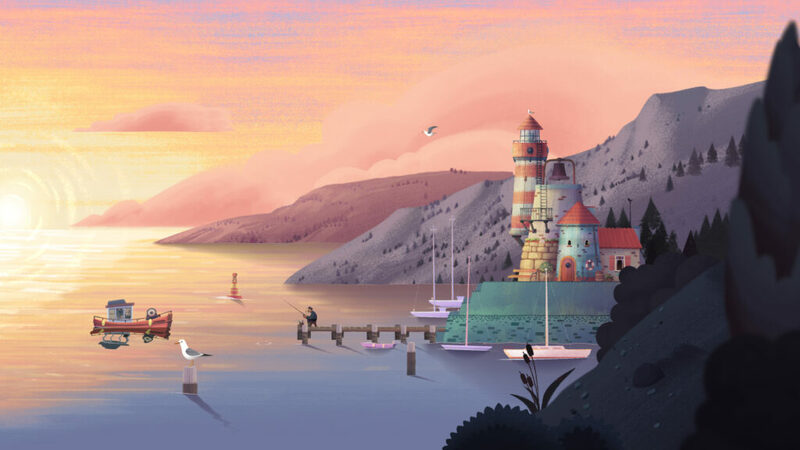 If you are looking for an adventure game with an emotional story and beautiful landscapes, Old Man’s Journey is a solid choice for any gamer out there. Indeed, the game looks graphically amazing on your iPhone with stunning hand-crafted animations and effects. With Old Man’s journey, you explore the world filled with puzzles that challenge you and uncover the secrets. Old Man’s Journey now costs $4.99 on the App Store and received a number of international awards. The game has been updated to fit the iPhone XS Max’s 6.5-inch display, allowing for an immersive experience. 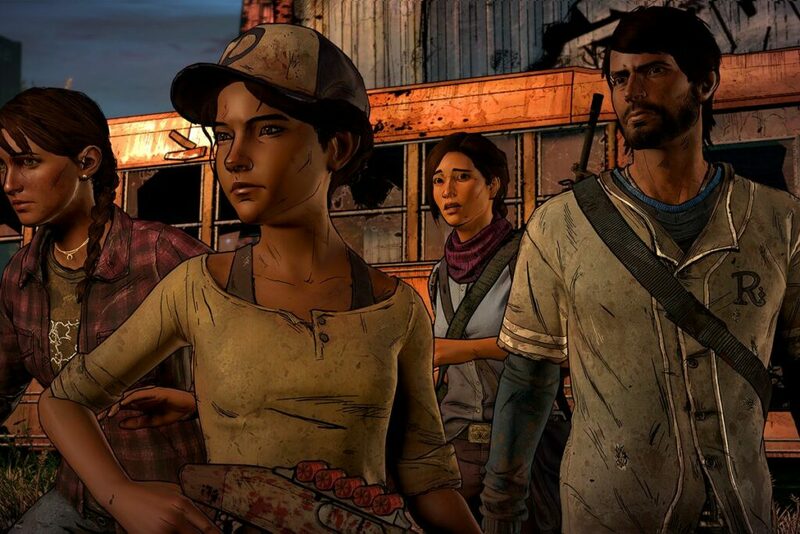 The Walking Dead is one of the most played games on iPhone and iPad. The game received a wide welcome from experts and players, with praise directed at its emotional narrative gameplay. What sets it apart from its rivals is that the game changes based on your choices. If you are looking for a post-apocalyptic game for your iPhone, then the Walking Dead is a choice for you. These are the best games for your iPhone in 2019. If you have got a favorite, then don’t forget to share with us below.